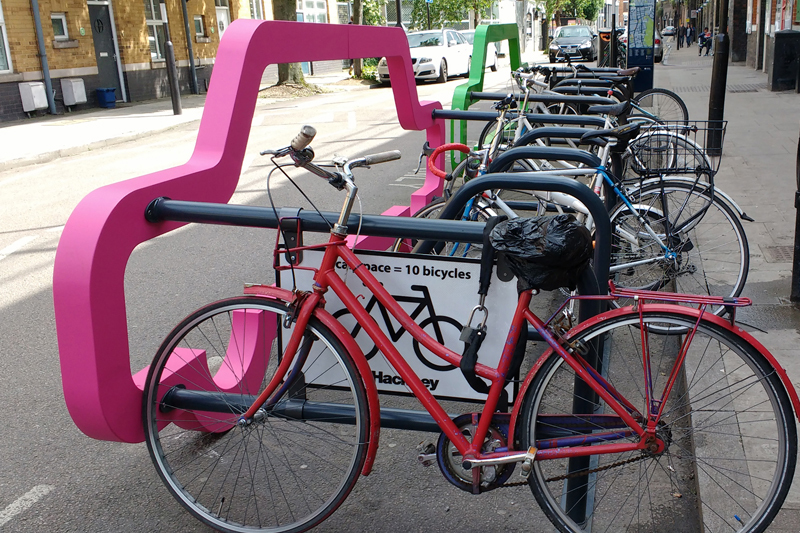 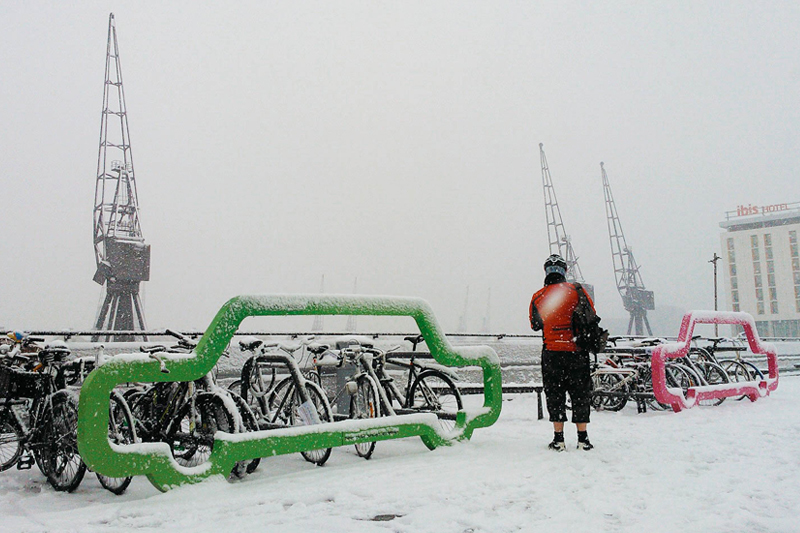 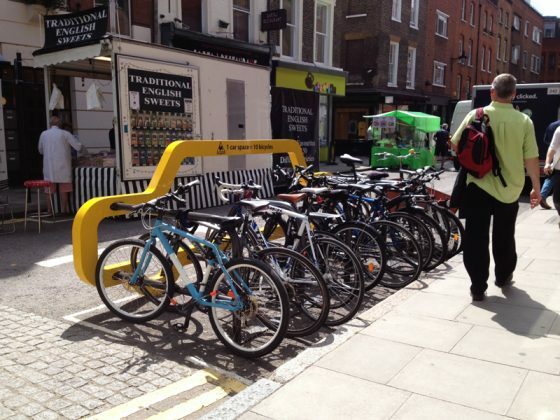 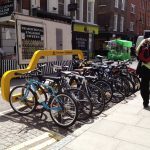 Did you know that one car parking space can provide cycle parking for 10 bicycles? 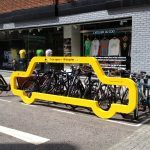 The Car Bike Port is an innovative bike parking solution that fits into a standard car parking space. Its eye-catching design sends out a clear message that bicycles are more space efficient than cars. 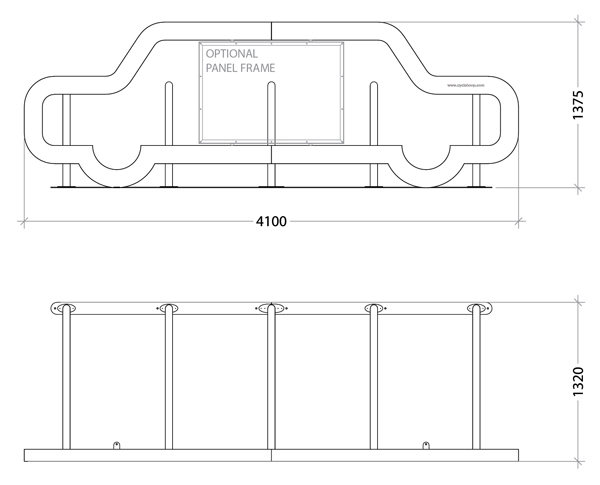 This product has an aluminium body with mild steel racks and is anchored to the ground with bolts for extra security. 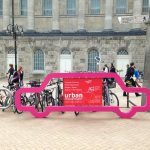 Its flat pack construction is easy to assemble and simple to transport making it an ideal solution for temporary cycle parking at events. 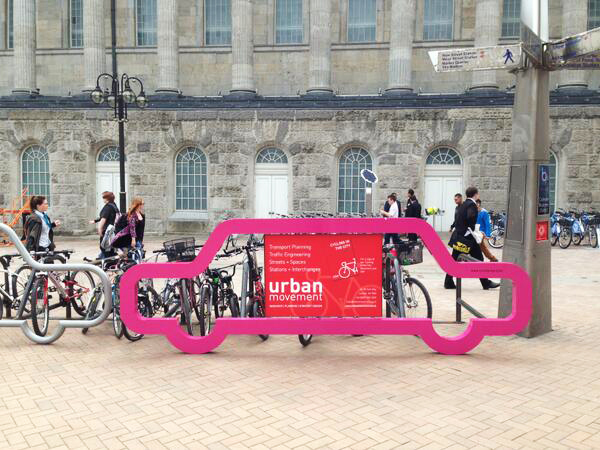 The Car Bike Port is also an ideal solution for temporary bike parking at events. 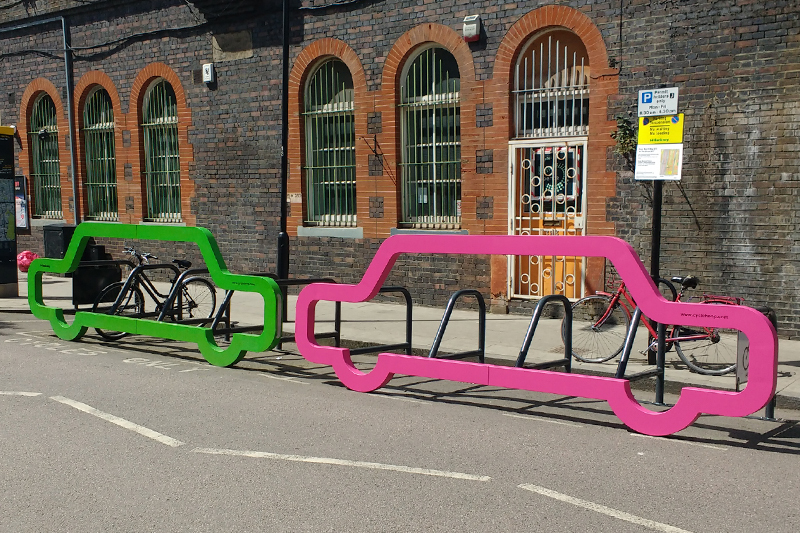 Lead time: Available now. 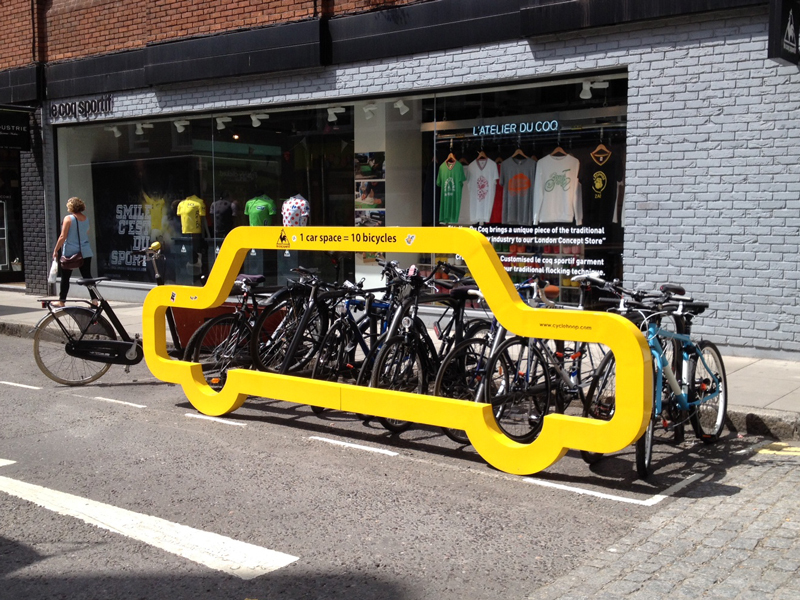 If not in stock, up to 5 weeks.